It's not about the trophy! AME members have access to tons of exclusive content including our renowned Target magazine archives with thousands of manufacturing articles, and join in our members only discussions! Become a member today to start enjoying the benefits! Want to access the Target Archives? 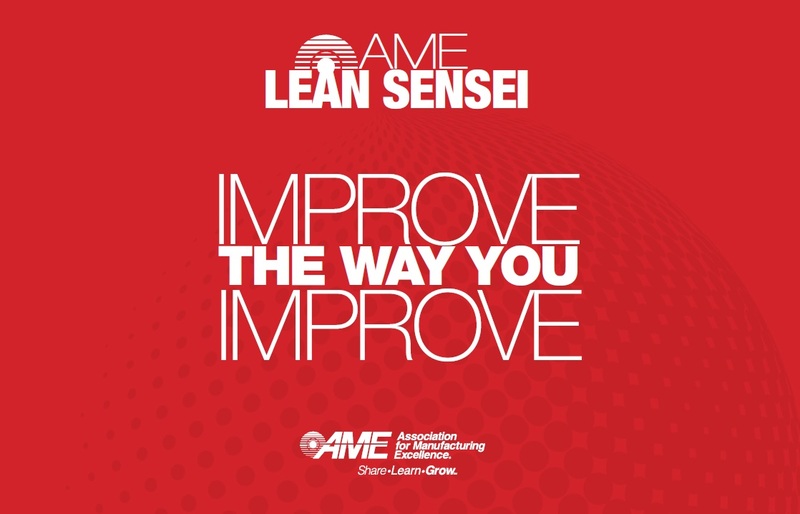 The AME Lean Sensei allows companies to self-assess using AME’s Excellence Award criteria. Once you’ve assessed your company within the app, AME is here to help you address any gaps you might have.